With no added sugar, these tasty treats are safe for almost every horse and pony. Q: I own a 20-year-old Welsh Pony that recently had laminitis. She’s fine now, but the vet says she can’t have much sugar. My pony loves treats though, and I was wondering if you know of any substitutes. A: This is a familiar problem. 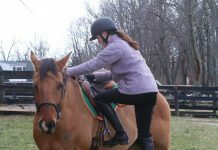 We all love to give our horses extra treats and snacks, yet anything with added sugars like molasses, refined white sugar, or even too much fruit sugar is not good for them—even if they aren’t prone to laminitis or metabolic syndrome like your pony. I also owned a Welsh who was prone to laminitis, so I know how carefully they have to be managed. 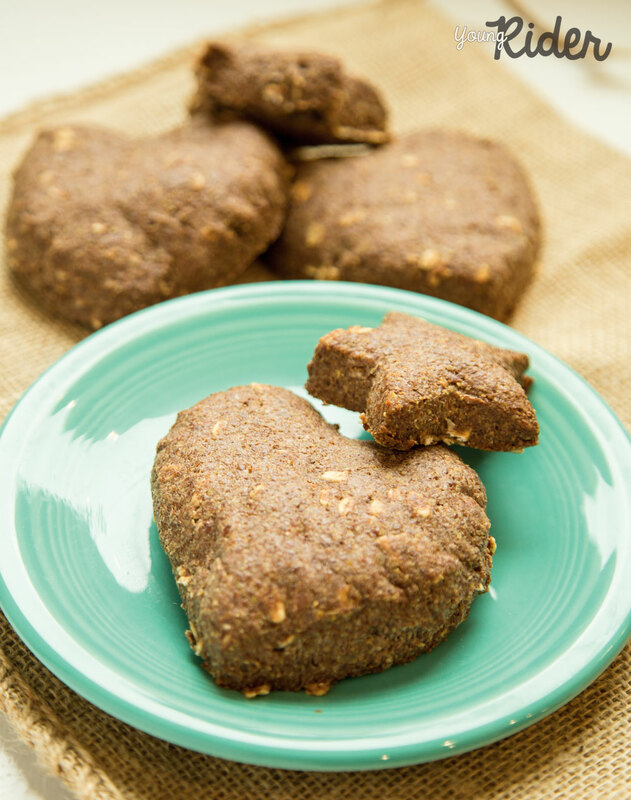 Here’s a good recipe for some healthy, sugar-free treats for your pony. Preheat oven to 350˚ F and line a baking pan with parchment paper. Mix well until evenly blended. Add 2 cups of hot water and mix carefully. When the dough is fairly stiff, spread onto baking tray to an even thickness. Cut into small squares, or use cookie cutters to create fun shapes before baking. Bake 60-70 min at 350˚ F. After cooling, store in an airtight container. Tip: Keep these treats in a cool, dry place. They can spoil quickly, so share them with friends! This article originally appeared in the November/December 2016 issue of Young Rider magazine. Click here to subscribe! 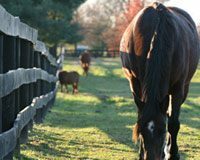 Is your horse getting sufficient vitamins and minerals?